Summertime was meant for traveling, and you deserve a vacation. But while the rest of the world is headed to Nantucket, Spain and the Côte d’Azur, why not consider somewhere off-the-beaten path? Check out these five destinations (commonly considered more “winter appropriate”) that are terrific, affordable picks come July and August. 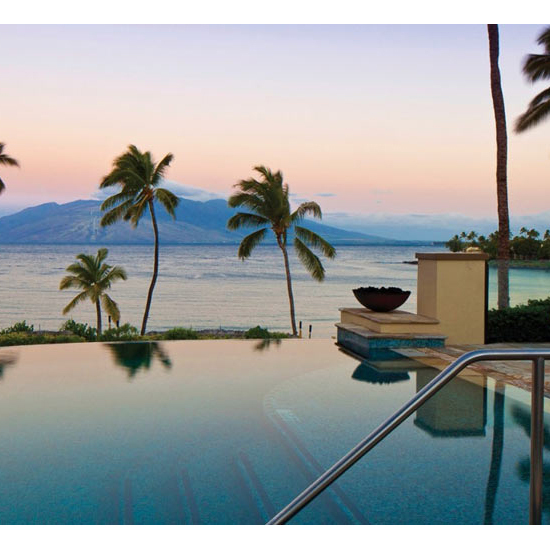 You may think of Hawaii as a tropical escape for cold, dreary months. But the best time to visit is actually “low season” when you’ll find better deals on airfare and hotels and temps hovering in the ‘80s. Plus, you’ll actually be able show off that tan when you get home! During the winter, Jackson Hole is a snow-covered paradise for skiers and snowboarders. But come June, this picturesque valley takes on a whole new life. 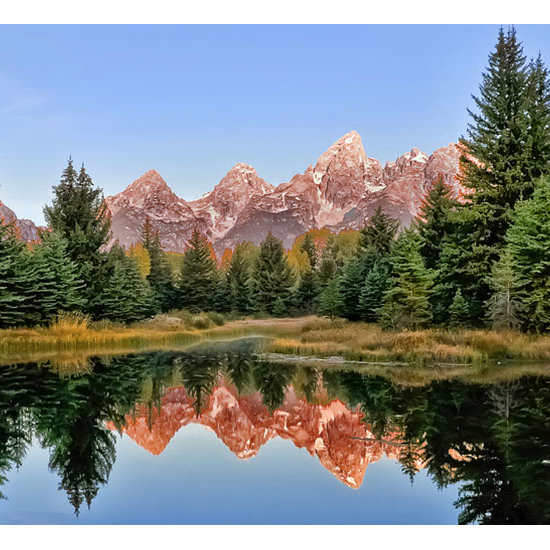 Hiking trails are open, the chic “wild Western” town is buzzing, the national parks are bustling with visitors and the Snake River is prime for fishing and rafting. 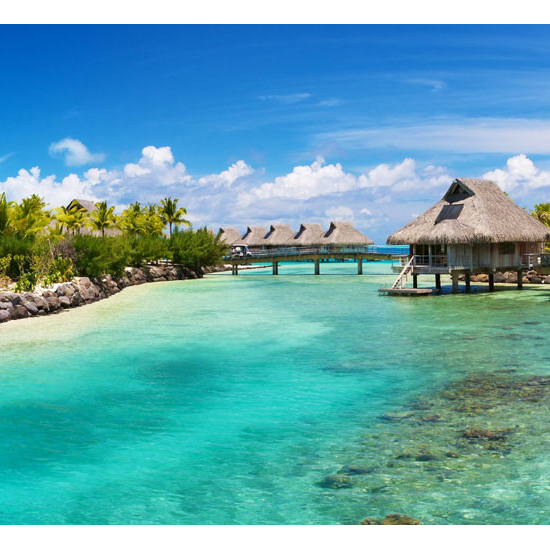 Head to this traditional winter getaway in the summer for gorgeous beaches, green rain forests and some of the best snorkeling and scuba diving in the world. The only downfall is that summer is Belize’s rainy season so you may find yourself caught in a few sun showers. But that’s a small price to pay for drastically lower rates and minimal crowds. 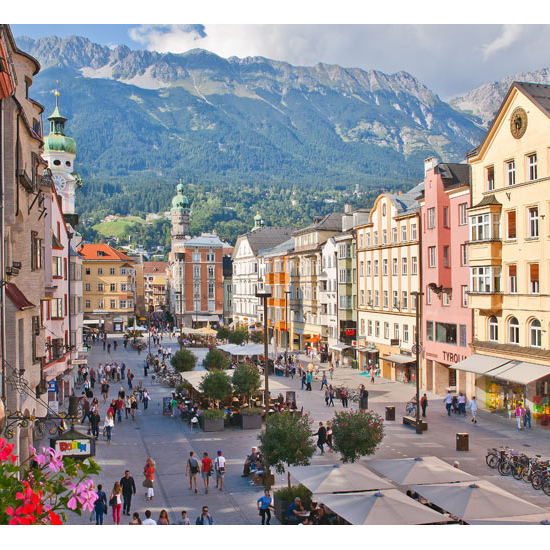 This fairytale-like city in Tyrol, Austria is home to two winter Olympics, and well-regarded as a world capital for snow sports. But in the summer, the hills are still very much alive. Think: dramatic outdoor scenery, alfresco dining and high-end art gallery hopping amongst the cobblestone streets. Oh, and did we mention that hotel rates drop tremendously once the ski season ends? 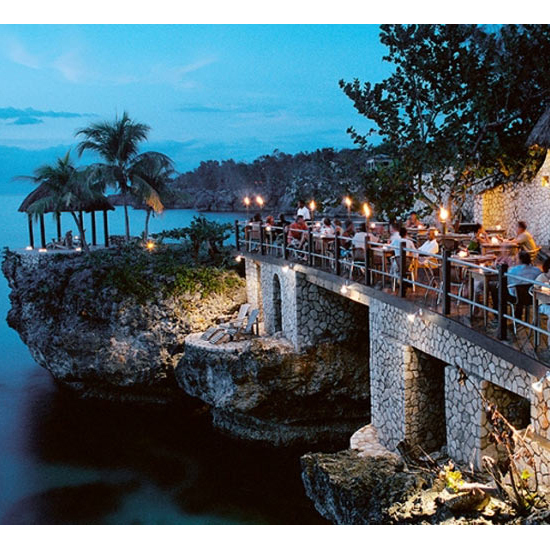 The Caribbean is traditionally an East Coast cold-month getaway. But summers in Jamaica are particularly great, thanks to temperatures in the '80s and a practically non-existent hurricane season. As for hotel prices, your wallet will thank you.